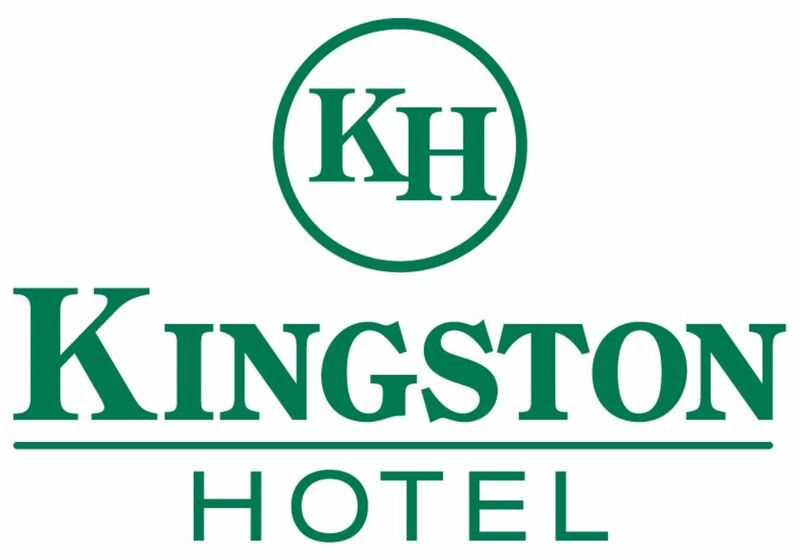 Conveniently located in the heart of downtown Vancouver, The Kingston Hotel is the perfect home away from home during your visit to our beautiful city. A heritage bed and breakfast hotel, our rich history and friendly service provide a welcoming atmosphere for all our guests. The Kingston Hotel was built in 1910 and has since served as lodgings for travelers in Vancouver. Family-owned and passed down through the generations, the building has been transformed from its beginnings as a rooming house, to a European-influenced hotel in the 70's and 80's, to the finely established boutique hotel it is today. Book your stay with us and learn more about the hotel's unique story! Located in the heart of Downtown Vancouver, guests will enjoy the hotel's serene yet central location. We are close to many Vancouver attractions, including theatres, shops and sporting venues. Multiple SkyTrain stations are within walking distance of the hotel, providing convenient transportation around the city. The Vancouver City Centre Station is less than a 5-minute walk away and will take you directly to Vancouver International Airport!